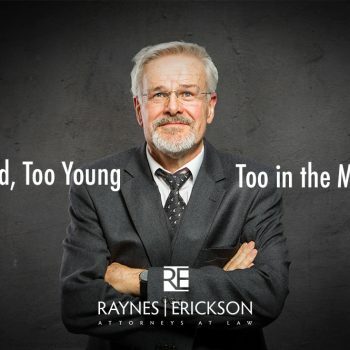 Too Old, Too Young, Too in the Middle? 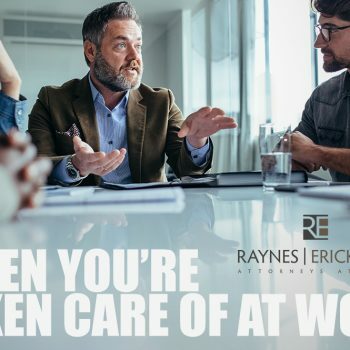 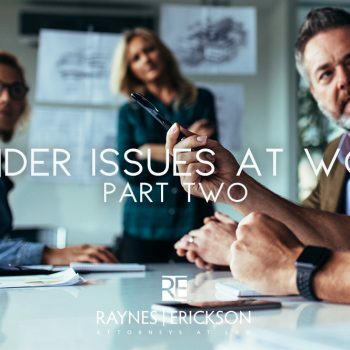 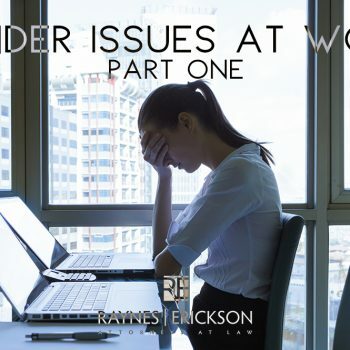 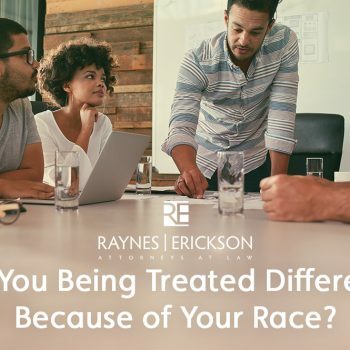 Are you being treated differently because of your race? 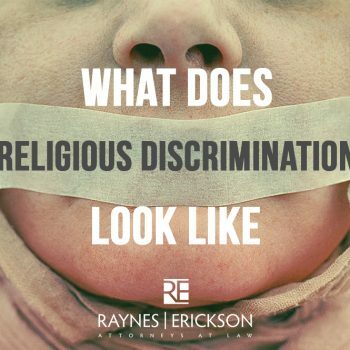 What does religious Discrimination Look Like?